Touchsquid Remote App unleashes the full potential of the beautifully crafted all new HTC One Android Smartphone. 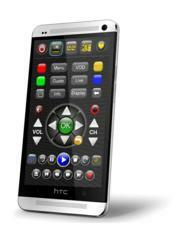 This is good news for HTC One's loyal fans who can now enjoy Touchsquid remote apps on their smart phones. Touchsquid Technology Inc. made its announcement for the release date of its Touchsquid Remote App for HTC One on May 15, 2013. This remote app for HTC One will be available through Google Play, Amazon app market and through licensed resellers located in North America and international markets. HTC One is the new flagship product of HTC Corporation, a Taiwanese manufacturer of smartphones and tablets. Initially making smartphones based mostly on Microsoft's Windows Mobile operating system (OS) software, HTC expanded its focus in 2009 to devices based on the Android OS, and in 2010 to Windows Phone OS. Pre-sales of HTC One started in the US as early as the first week of April. However, the HTC One is scheduled to arrive in UK, Germany and Taiwan in the third week of April, and North America, Asia-Pacific and the rest of Europe will get the chance to purchase HTC One by the end of April. One of the biggest appeal of the HTC One is its built-in IR Blaster cleverly housed within the power button. 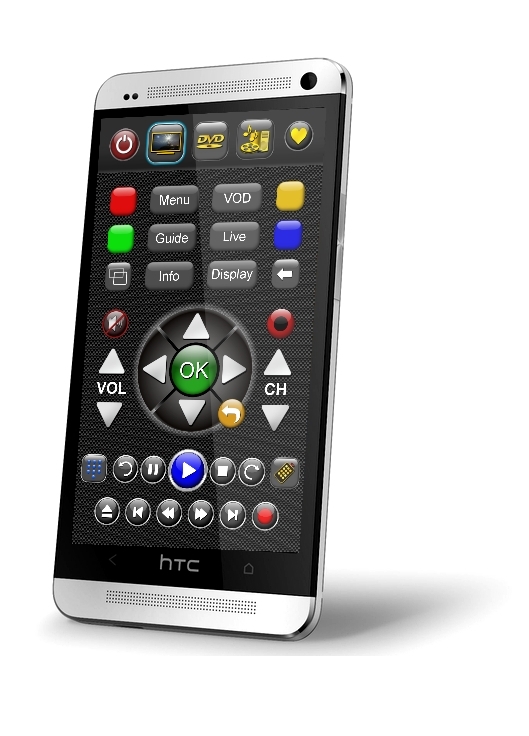 Used in conjunction with the Touchsquid Remote App, the HTC One becomes a powerfull all-in-one Remote which can control multiple devices with one button control. 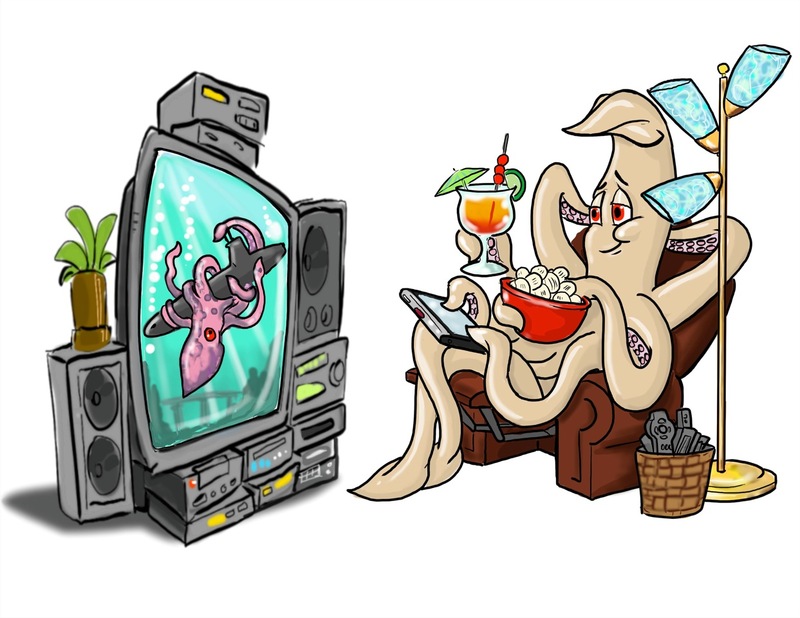 The Touchsquid remote app comes with an extensive database library of devices, and can command a wide range of home theater components including projection systems, monitors, amplifiers, cable and satellite boxes, game consoles and media players of all types. The Touchsquid remote app works with certain Android tablets that have built-in infrared IR blasters. Samsung and Sony both have Android tablets with built-in IR blasters. These include the Samsung Galaxy Tab Plus, Samsung Galaxy Tab 2 7, Samsung Galaxy Tab 2 10 and the Samsung Galaxy Note 10.1, Sony Tablet S, Xperia S, Xperia Z and Xperia ZL phone. Used with these devices, the TouchSquid app requires no other hardware or external IR blasters. The Touchsquid app comes in two versions: the Home and the PRO. The HOME version of the Touchsquid remote app is limited to four devices in a room. The PRO version handles 10 devices in a single room profile. The number of profiles is unlimited. Touchsquid PRO further provides comprehensive user definable macros. A macro is a sequence of commands which can perform complex tasks. Macros can be attached to any command including user defined buttons. The PRO remote app is designed to be easy to set up but also comprehensive in function. It does not require any external programs or internet connection for set-up. Screen layouts have usable default settings, but can be edited to add custom buttons and functions, including macros. Favorites buttons with icons extend up to 41 screens with 24 favorites per screen. Thousands of Channel icons are included, and many more are available from Iconharmony.com. Infrared control for the HTC One is line of sight. For situations where theater components are hidden in cabinets or behind walls, the Touchsquid app provides support for external IR blasters such as Global Cache, Keene, and IRTrans. Founded in 2010 and located in Canada, Touchsquid has grown rapidly to become the top-rated developer of remote control apps for Android devices.